HUF's 2nd installment of their Spring collection is available online now, and while the picture above doesn't reflect too much of what to expect from the collection, I loved the simplicity (just my two cents). 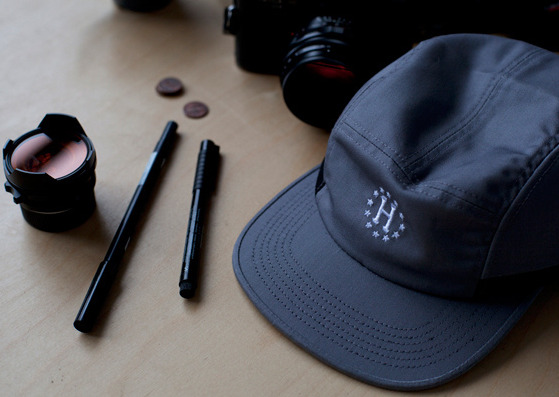 If you are in to the busier side of things, HUF also released a pack' commemorating yesterday's 4.20 national holiday. I have to mention it, because even though it's not my thing - the product that came out of this year's collection is crazy.